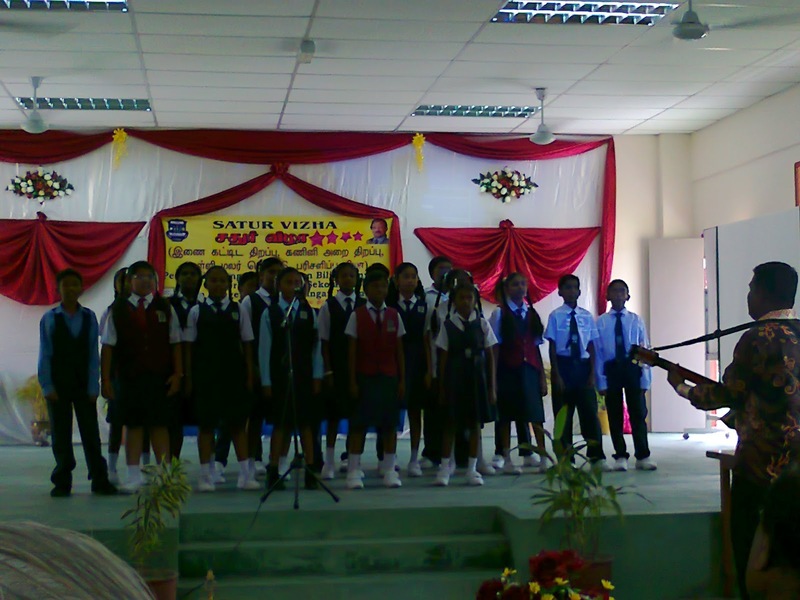 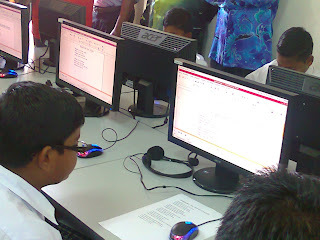 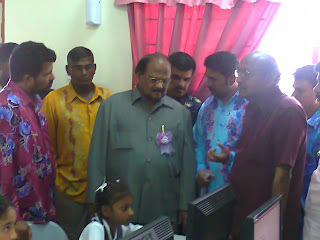 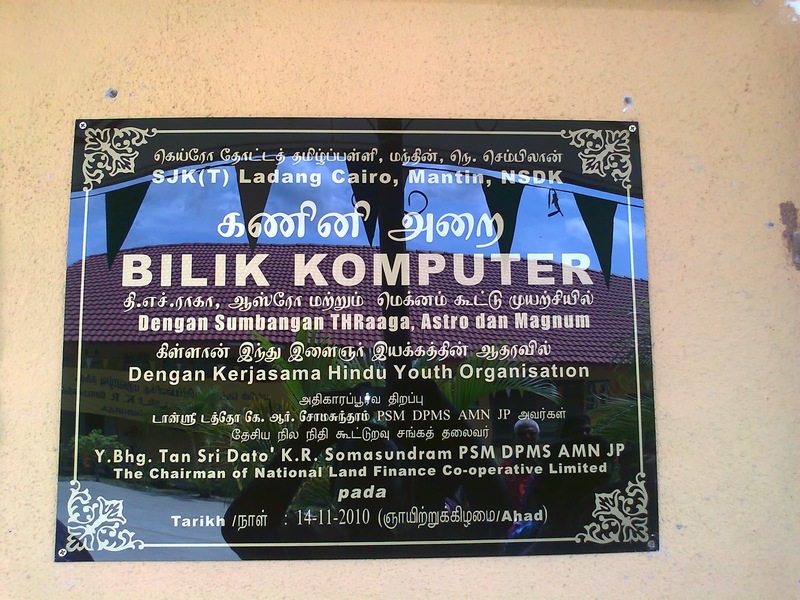 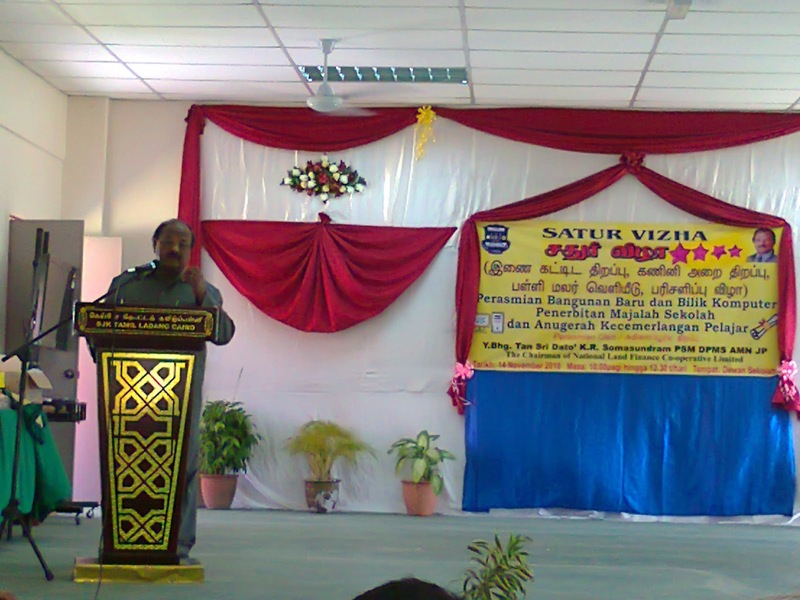 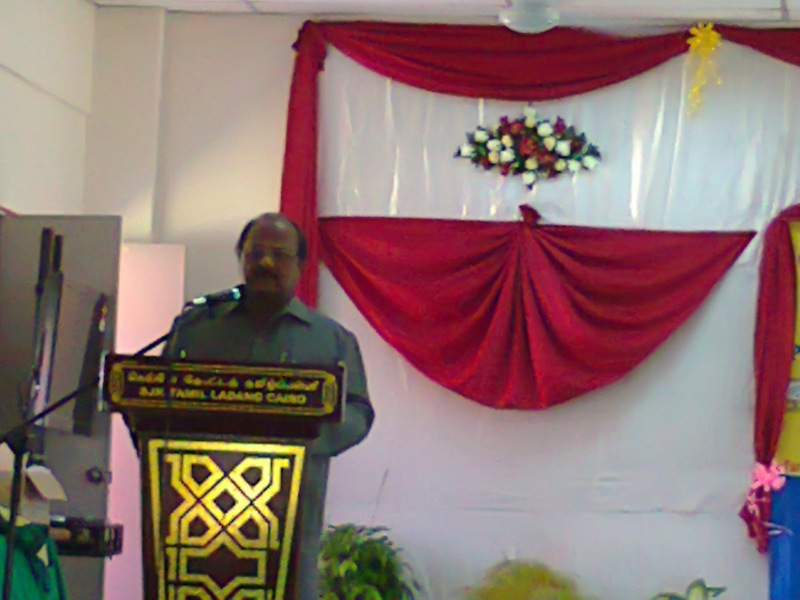 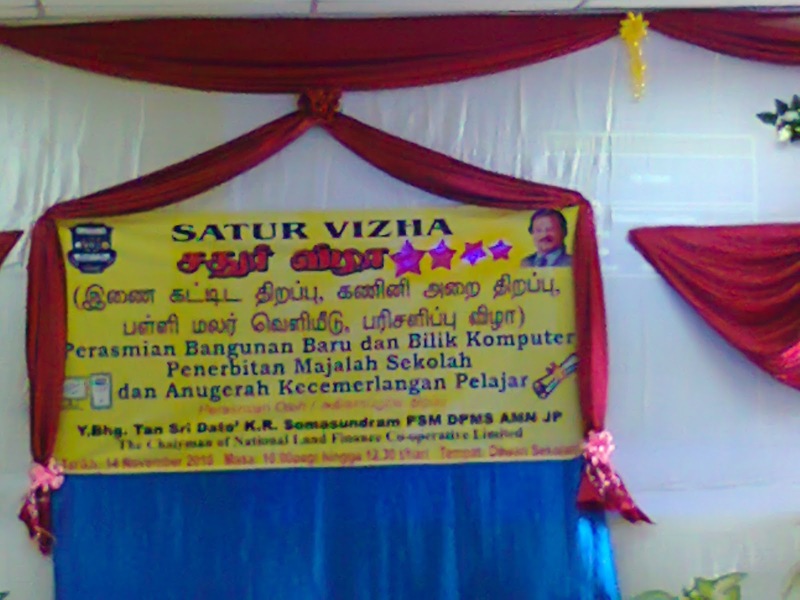 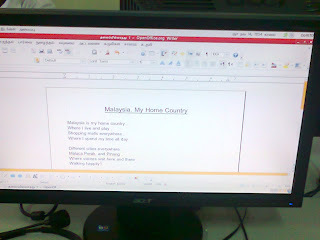 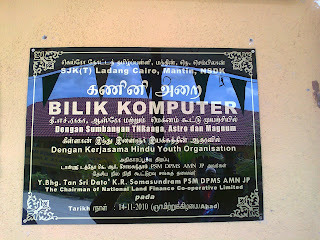 Official Opening Ceremony of Negeri Sembilan's first ICT Lab under Program Titian Digital was held on Nov 14, 2010. 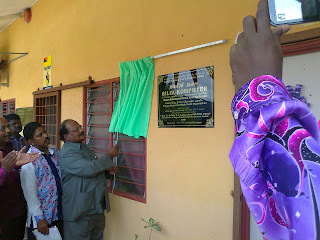 It was officiated by Tan Sri Dato K R Somasundram, Chairman of National Land Finance Cooperative Limited. 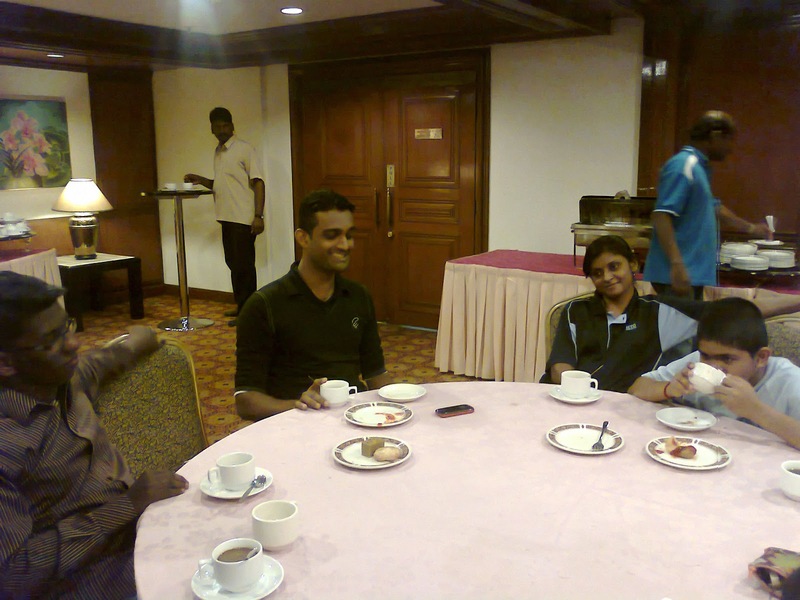 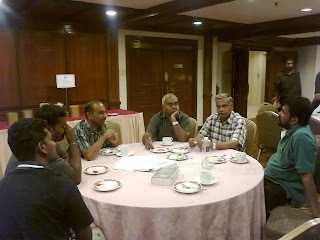 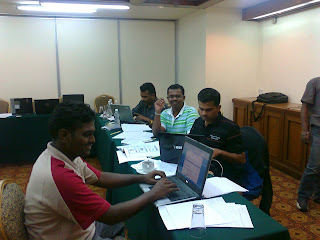 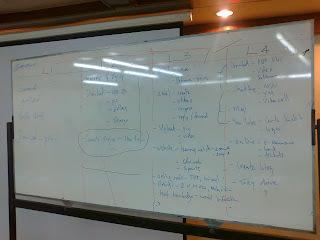 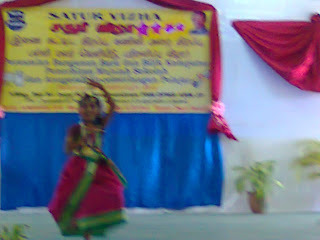 and It professionals participated in this workshop.